Réalisé par le musicien Charley Drayton (batteur de Keith Richards, du groupe Divinyls et sur la chanson Love Shack! de la formation B-52's), l'album regroupe le meilleur de l'œuvre d'Officer : le blues, le jazz, le country et le rock'n'roll. Influencé par son environnement et ses expériences, l'auteur-compositeur-interprète sait manier autant la guitare que les mots. Au fil des onze chansons, Jordan nous charme par sa profondeur et sa douceur réconfortante. Three Rivers est disponible en ligne et en magasin dès maintenant. 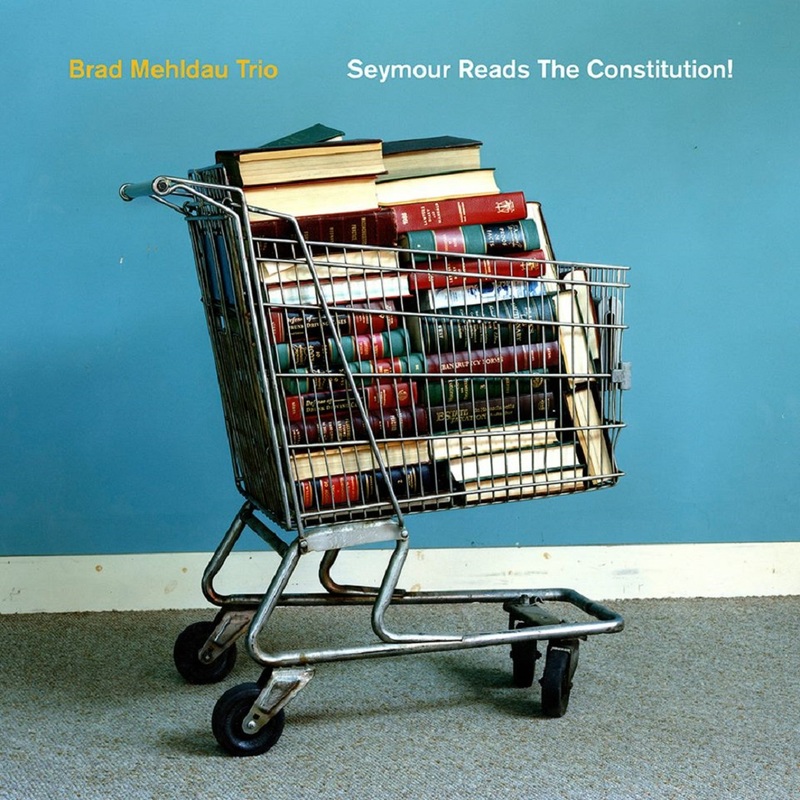 On Seymour Reads the Constitution!, Brad Mehldau Trio performs three Mehldau originals combined with interpretations of pop songs (Paul McCartney, Brian Wilson), jazz tunes (Elmo Hope, Sam Rivers), and one work from the American songbook (Frederick Loewe's "Almost Like Being in Love"). Pre-order to download the opening track, "Spiral." 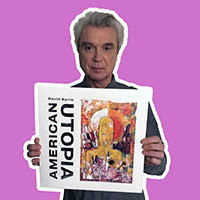 Congratulations to David Byrne -- his album American Utopia debuted at No. 1 on the US Top Album Chart and No. 3 on the Billboard Top 200, both career highs! More career chart highs: No. 1 on Canada's Album Chart, Top 20 in the UK & Ireland, and Top 40 in Switzerland, Germany, Italy, Belgium, and Netherlands. 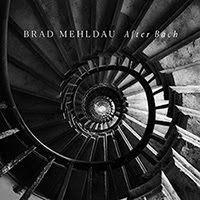 Congratulations to Brad Mehldau -- his new solo album, After Bach, debuted at No. 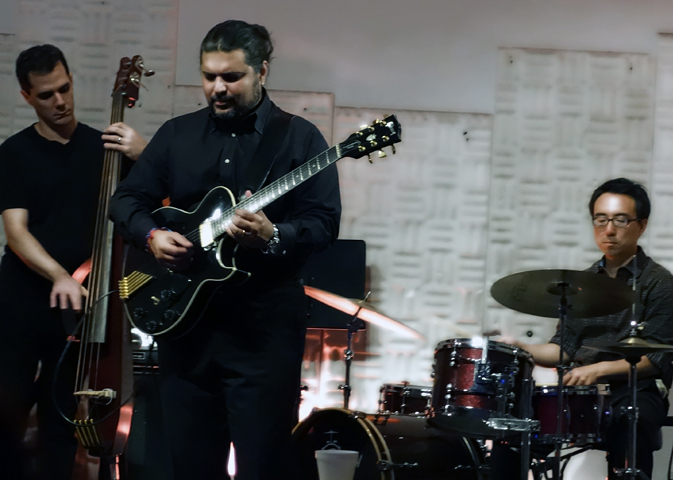 1 on the Billboard Jazz Albums Chart, his highest career position on the chart, and No. 3 on the Billboard Classical Albums chart! Another career chart high: it debuted at No. 2 on the UK Jazz chart. 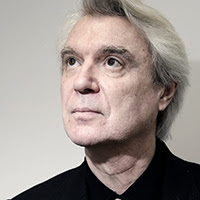 David Byrne has shared his Desert Island Discs with BBC Radio 4. 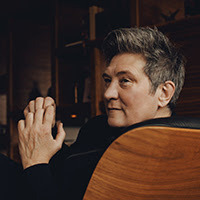 "I picked things that are little stepping stones in my life in music, things that I heard as a child, things that influenced my musical decisions, my musical awareness," says Byrne. "These are things that are taking me back to my childhood and then almost up to present day." k.d. lang spoke with the New York Times about Ingénue, the acclaimed 1992 album the paper says "made Ms. lang a superstar." The two-disc Ingénue: 25th Anniversary Edition is out now on Nonesuch. 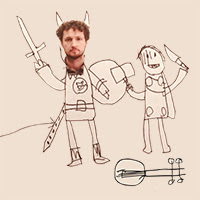 Sam Amidon announced a UK The Following Mountain tour for October, with shows in Birmingham, Brighton, Bristol, Manchester, Leeds, Edinburgh, Sheffield and Newcastle, in addition to previously announced summer festival sets. 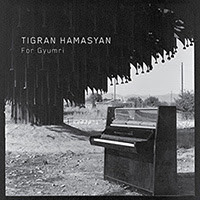 Tigran Hamasyan's new EP, For Gyumri, was featured on BBC Radio 2's Jamie Cullum show. 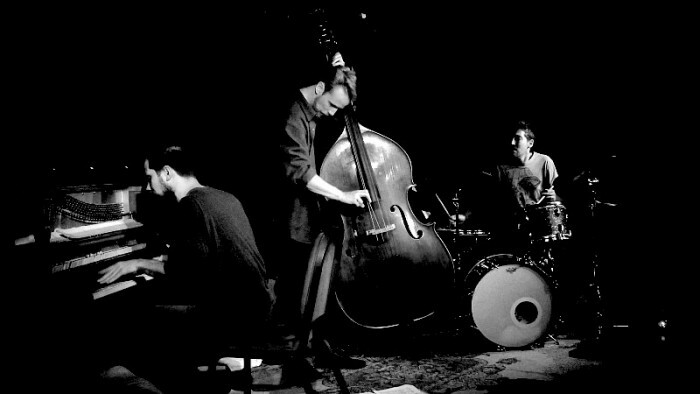 "Hamasyan is such a talent, and his new album is as good as anything he has ever done," says Cullum. "A beautiful piece of music. Incredible. Another amazing release on Nonesuch Records." 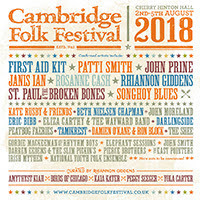 Rhiannon Giddens, the Guest Curator of and a performer at the 2018 Cambridge Folk Festival, has selected the performers she has invited to Cherry Hinton Hall in August: Peggy Seeger, Kaia Kater, Birds of Chicago, Amythyst Kiah, and Yola Carter. 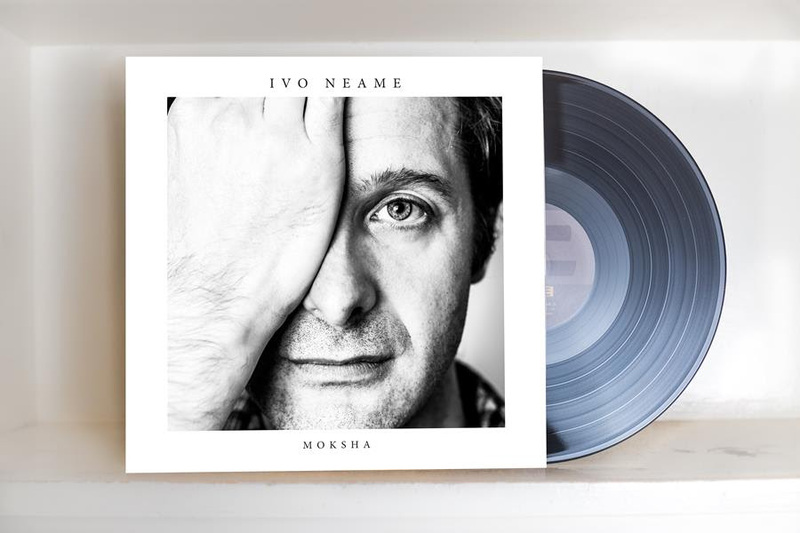 British pianist Ivo Neame announces the release of his new vibrant and progressive album 'Moksha' with new lineup and new sound. 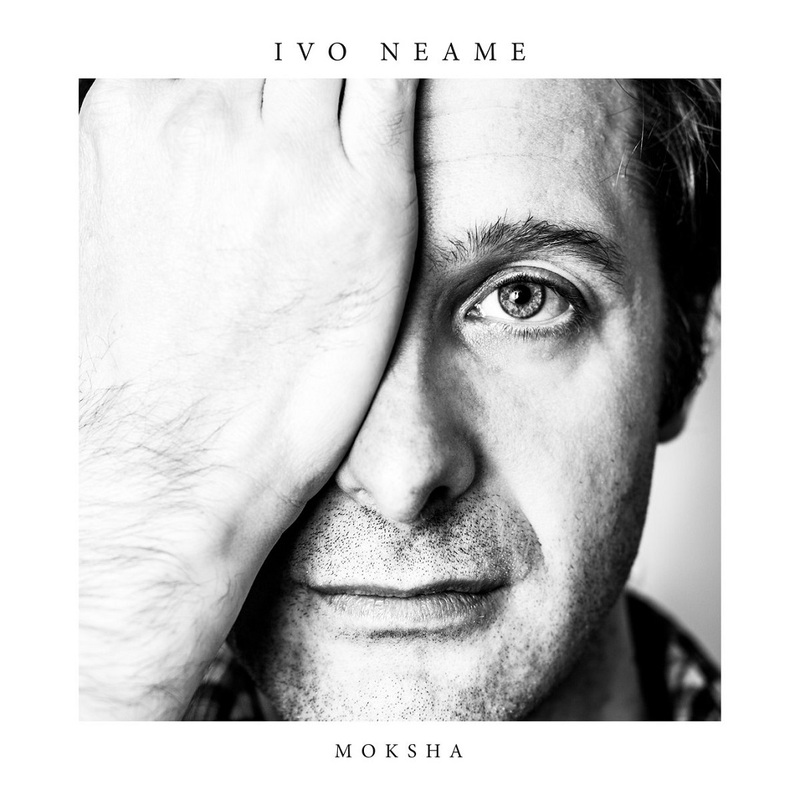 An innately gifted pianist, composer and bandleader, Ivo Neame has demonstrated over the last decade that he is a musician of world-class quality with a powerful spirit of adventure and exploration. He is by any measure an original and a risk-taker. With Moksha, he returns to Edition Records with an album that will define a new era for him in his already illustrious career. 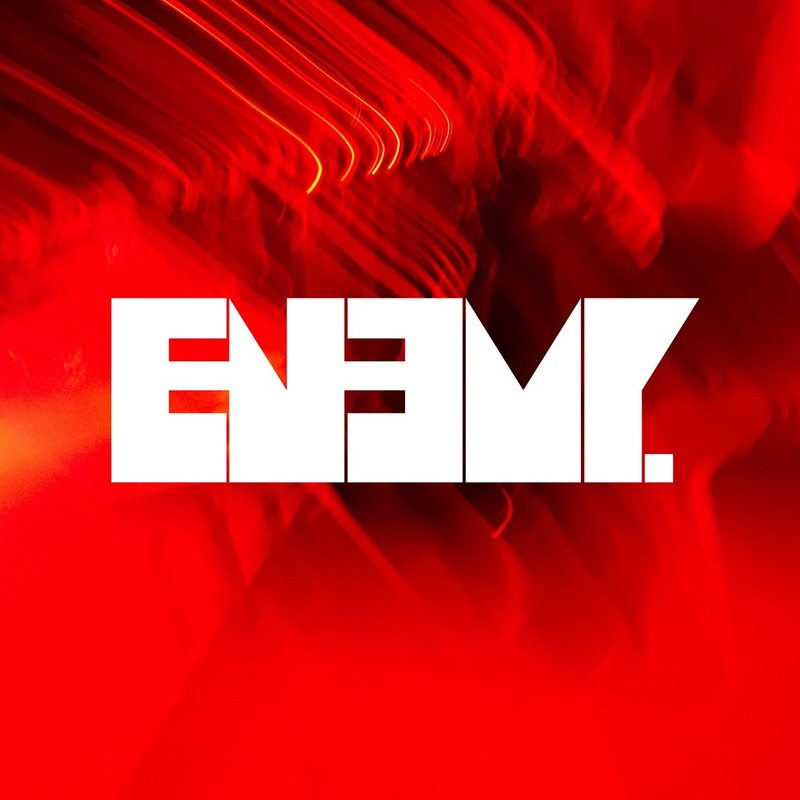 With a new band, a greater use of electronic keyboards and an edgier rhythmical groove and band interplay, Neame has produced his most remarkable and boldest musical statement to date. 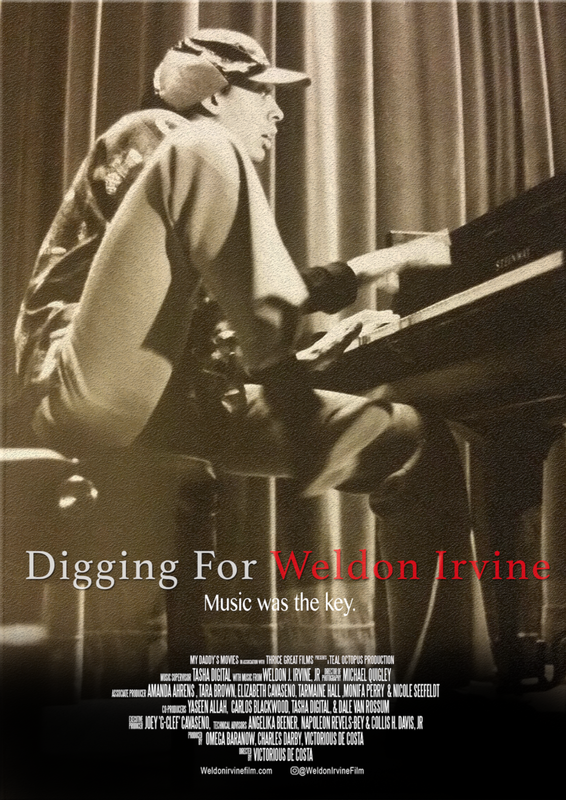 A feature length documentary being produced about the legendary Weldon J. Irvine, Jr. Digging for Weldon Irvine is directed by Victorious De Costa and Executive Produced by Joe 'G-Clef' Cavaseno. 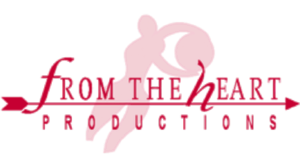 the film, which began development in 2015, is currently in post production and is reaching out to the Jazz ocmmunity for assistance with its completion. The film promises to be choc-full of Weldon's collaborators, mentees, family and close friends. Lenny White, Billy Cobham, Samuel Waymon and Gene Perla to name a few. Please follow and spread the word on social media. Langston Hughes’ cautionary prose has been the stimulus for some of the most important artistic offerings of the 20th century. Chiefly among them, the civil rights anthem “Young, Gifted, and Black”, written by prolific musician-composer-playwright Weldon Irvine. In the wake of his untimely death, a focused, contemporary reflection upon his life reveals the astounding irony that Weldon Irvine would come to be one of the most quintessential examples of Hughes’s examination. Digging for Weldon Irvine explores the enduring legacy of a man deeply vital to the culture of black freedom of expression, yet is somehow overlooked within that very lexicon. Award-winning director Victorious DeCosta (Dirty Hearts, Love Seat) brings a befitting and timely analysis to the life and legacy of Weldon Irvine, whose work drew appreciation from the likes of Freddie Hubbard and Nina Simone to Mos Def and Q-Tip. 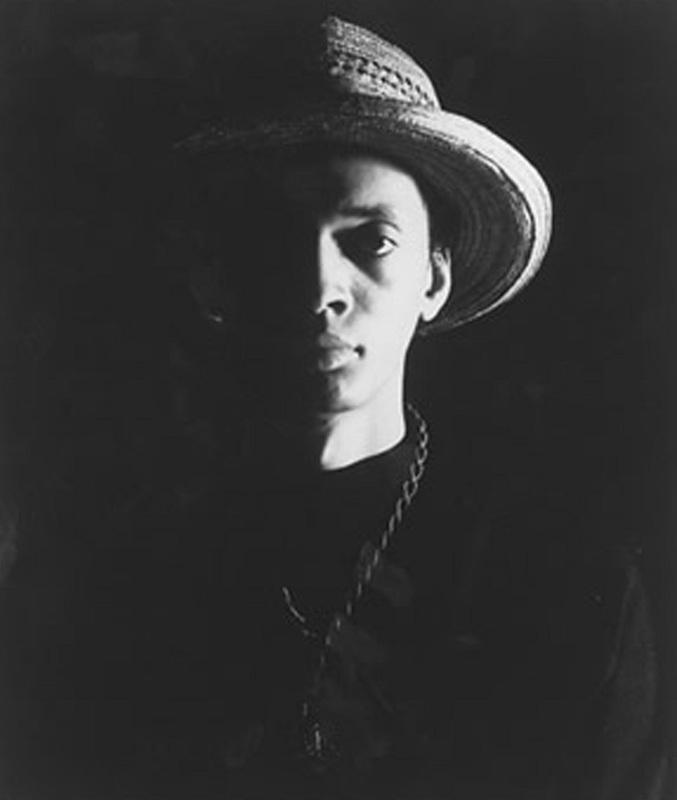 His bountiful and socio-culturally evocative work in music and theater was central to the Black Arts Movement of the 1970s; integral to the evolution of hip hop, from its inception through its golden era of consciousness and heavy jazz-laden sampling; and whose dedicated mentorship sparked a movement in his long-time residence of St. Albans, Queens, helping develop some of the most well-known figures in jazz today. Through previously unreleased audio and music from Irvine, and exclusive interviews with those closely associated with the tortured artist professionally and personally, DeCosta helps us understand the journey of an artist of moderate success yet monumental influence. Equally as important, how those two realities coexisted, and why? Irvine, who wrote over 500 songs and over 50 plays, relentlessly strived to reinvent himself within an industry and a world that didn’t always reciprocate, understand, or appreciate his voice. A hovering backdrop of generational burdens, toxic vices, and unapologetic blackness paint the complexities that sing an all-too-familiar refrain of the native son’s inability to fully escape the web of American fate. Yet, the resilience of Weldon Irvine’s creative contribution remains a lovely, precious dream. Digging For Weldon Irvine - Official Trailer (2018) from Victorious De Costa on Vimeo. “A top-notch jazz and fusion guitarist, Noshir Mody composes picturesque originals that are impossible to classify as anything but high-quality modern jazz…"
“…This is surely the direction jazz is headed for in the 21st Century & beyond… waves of passion will invade your thoughts and bring you the peace that only jazz can bring…"
"Your mind will flicker back and forth between the sum and its parts, and then you'll relax and hear the whole sound wash over you complete, especially as each of these epic tunes reach a thrilling climax."